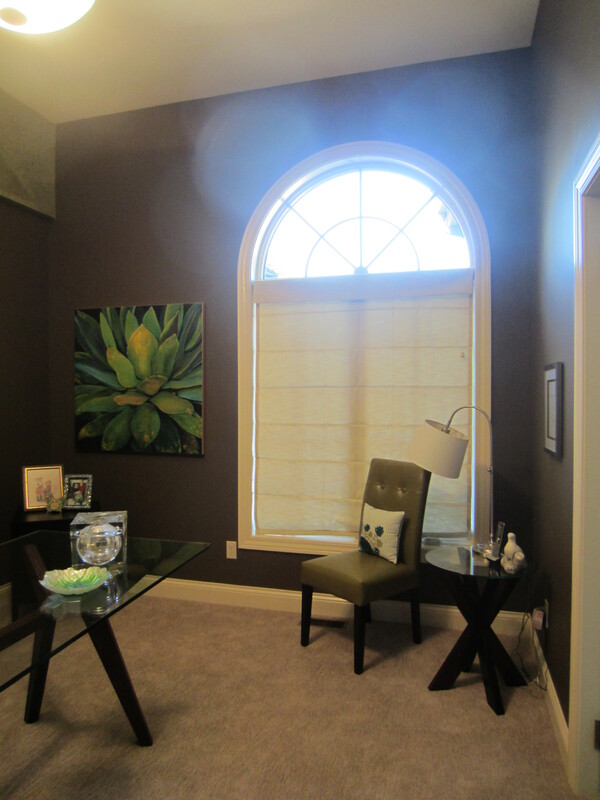 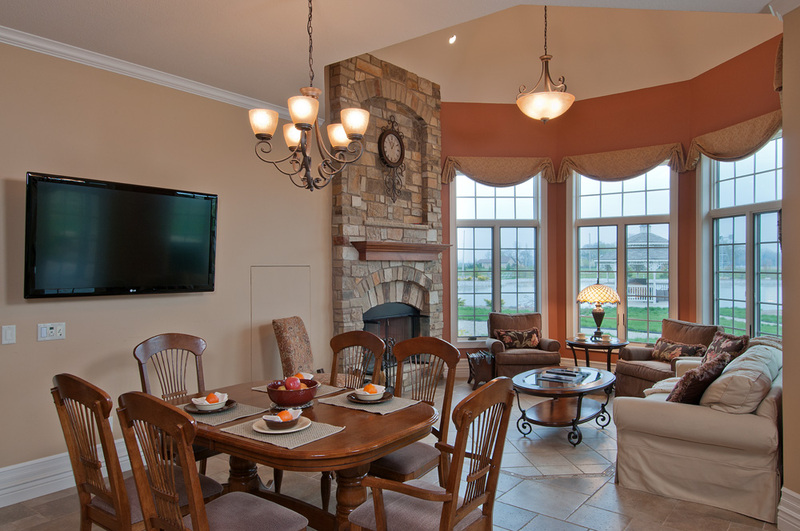 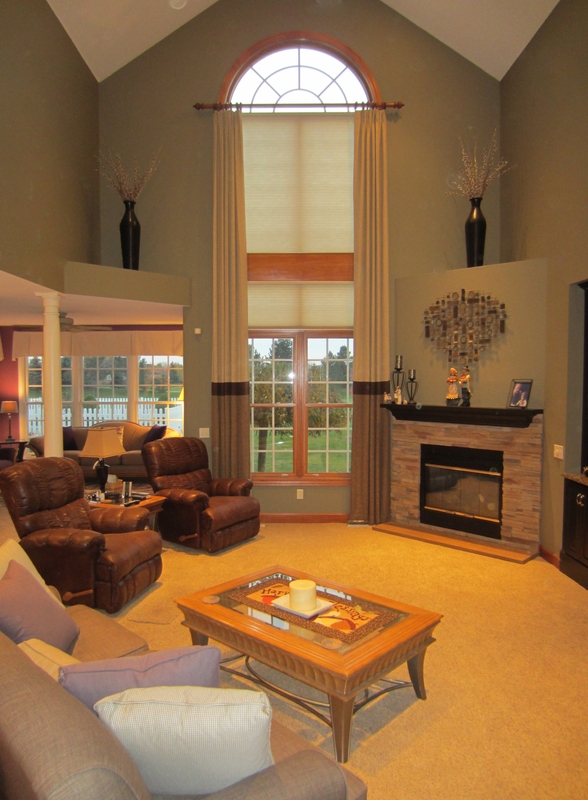 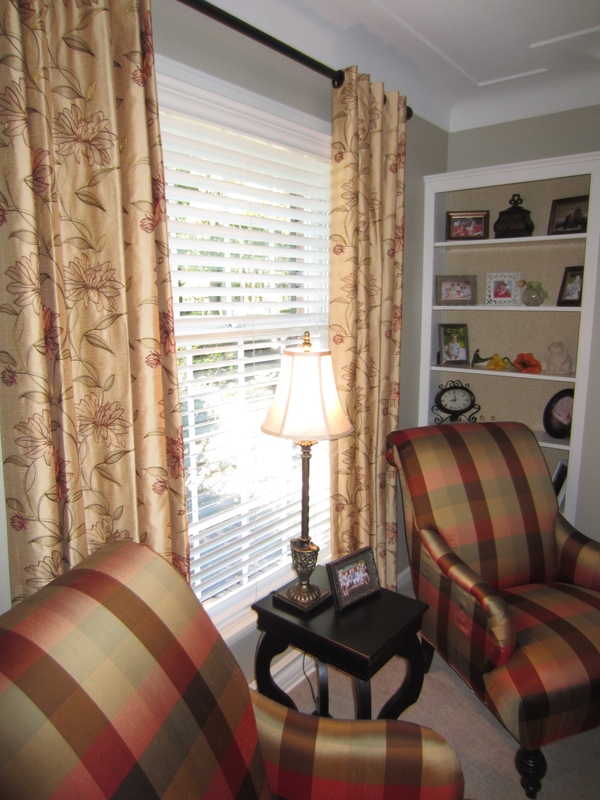 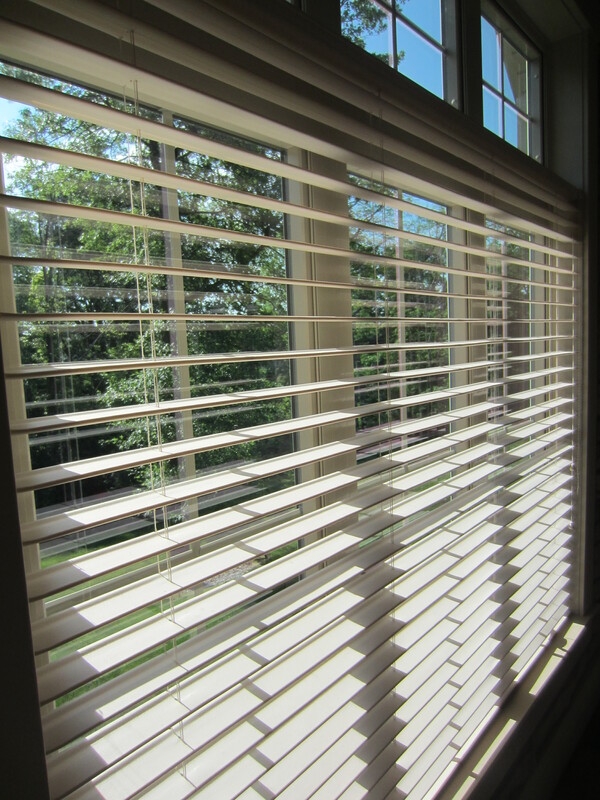 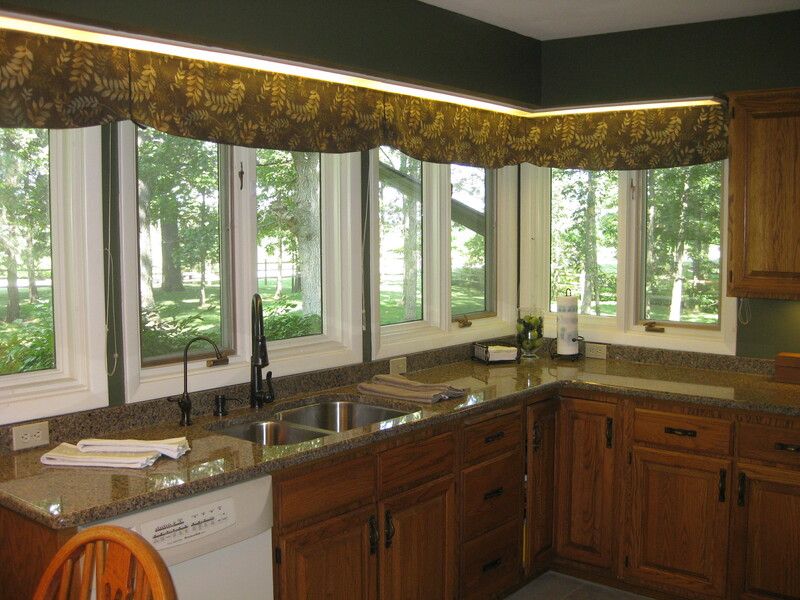 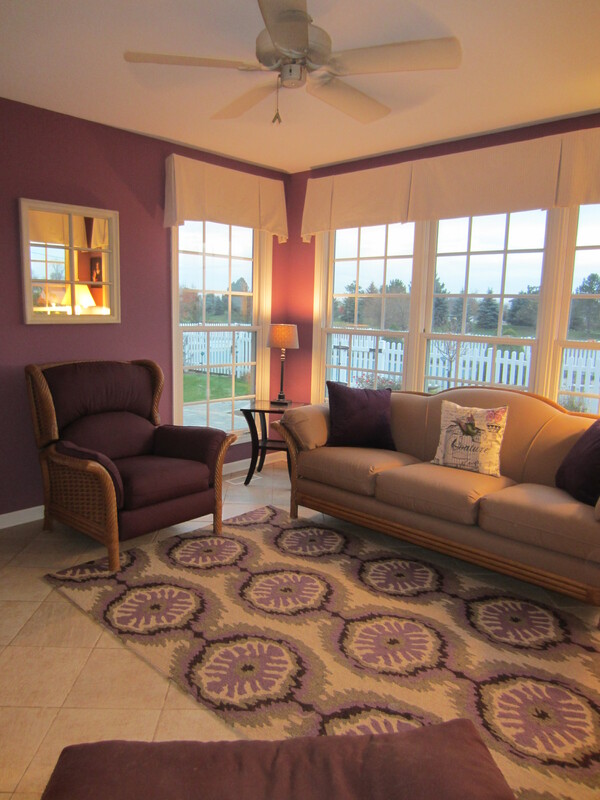 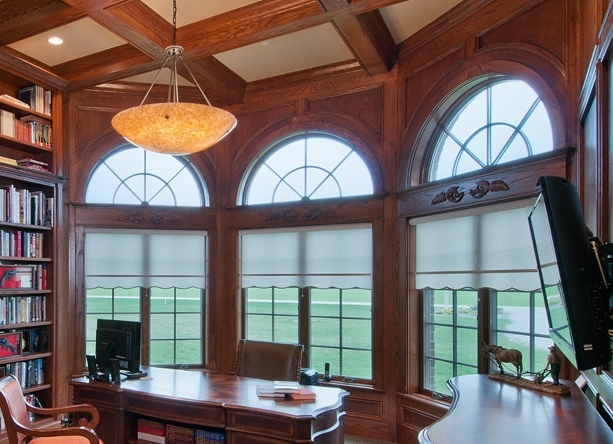 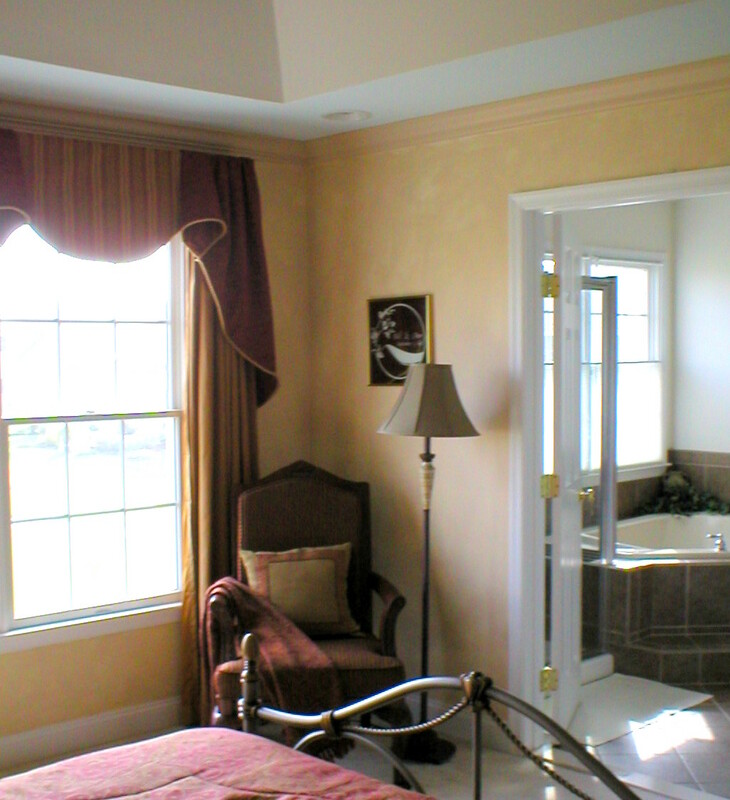 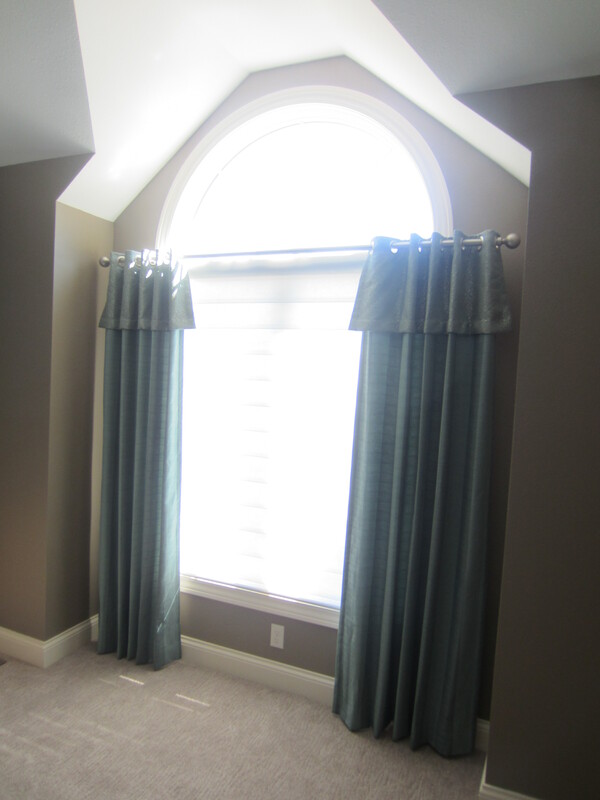 Windows in our homes come in all shapes and sizes and window coverings really add the finishing touches to any space. 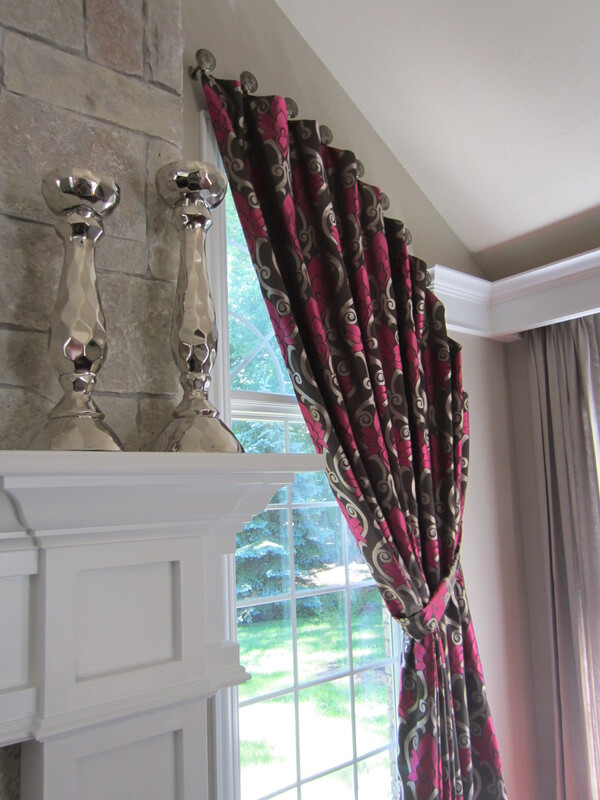 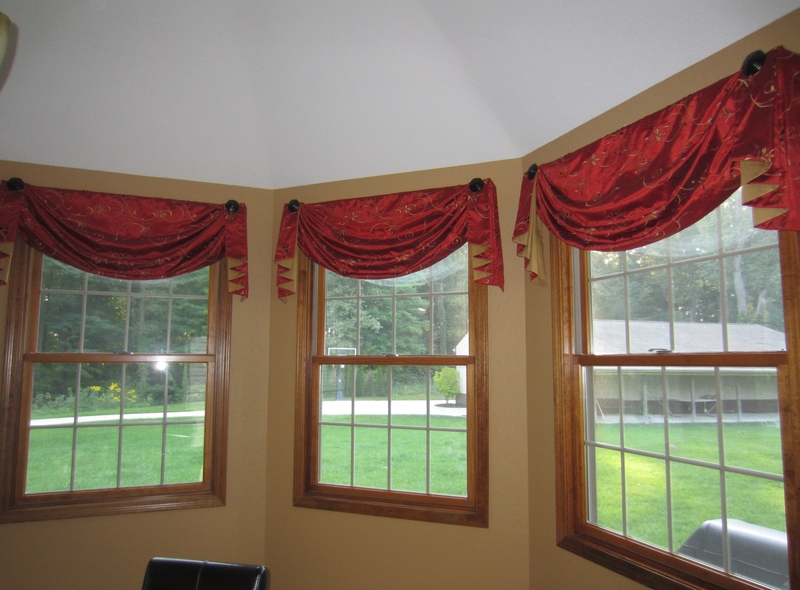 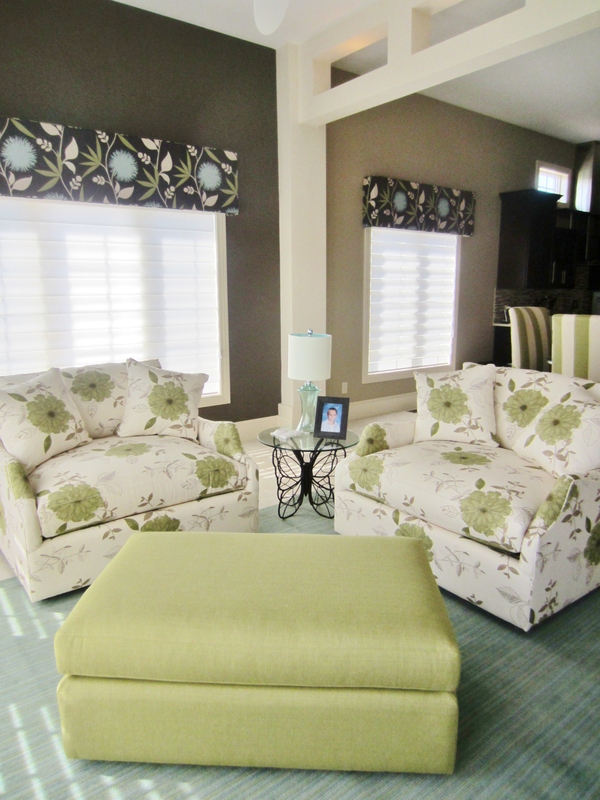 You may be familiar with several of the general options for window coverings like drapes/ curtains, valances, and blinds. 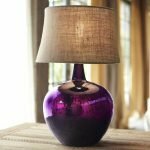 Here we will show some of the actual names for the different types as well as how you can layer different types together. 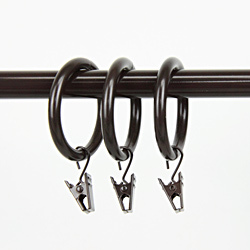 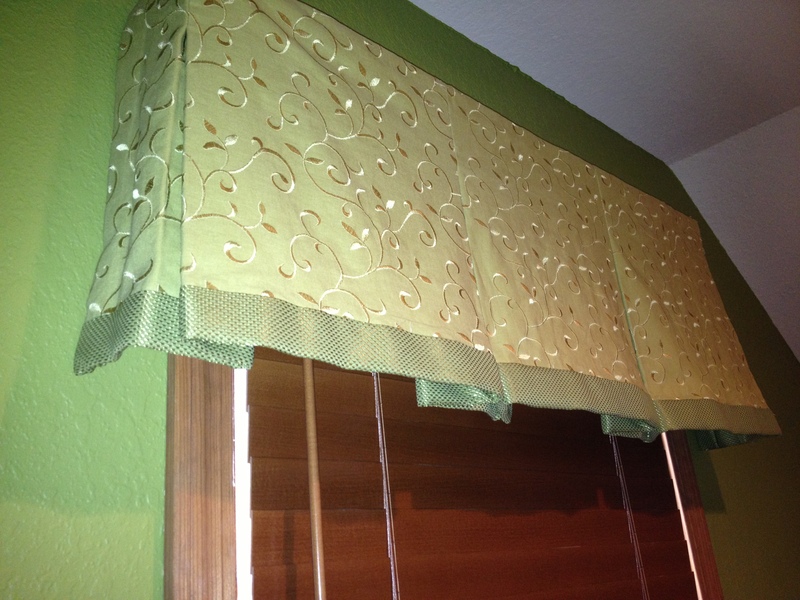 A- Balloon Valance (in reference to the puffy style) with a Rod Pocket Installation (this can usually be identified by the ruffle at the top and the entire curtain being installed on a rod). 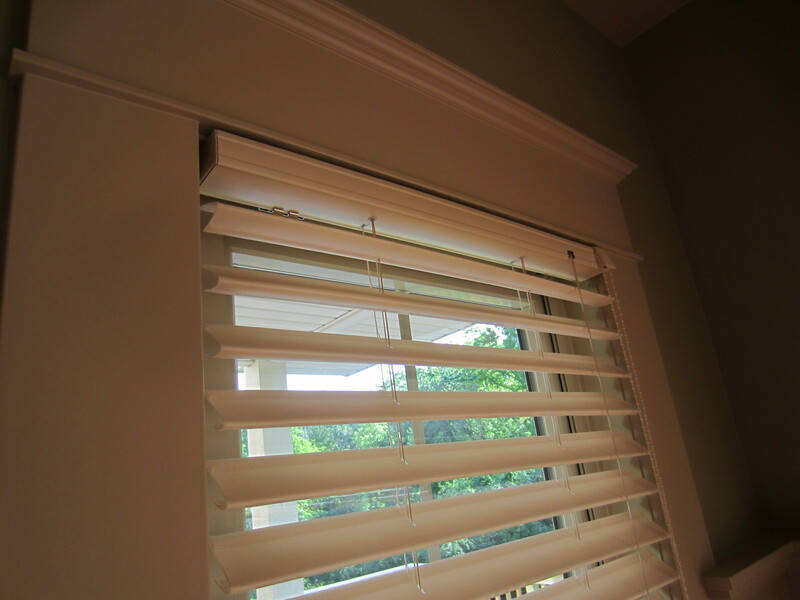 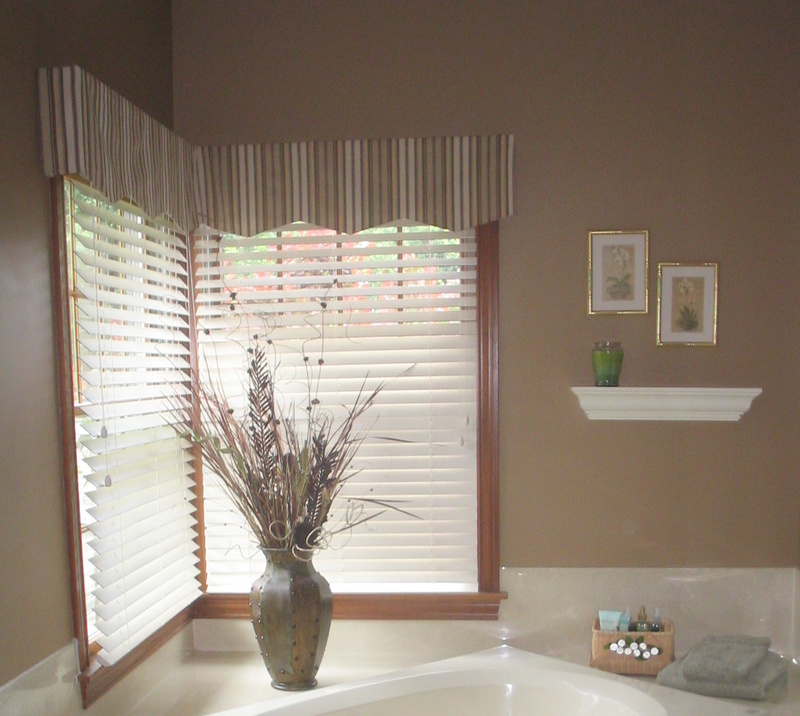 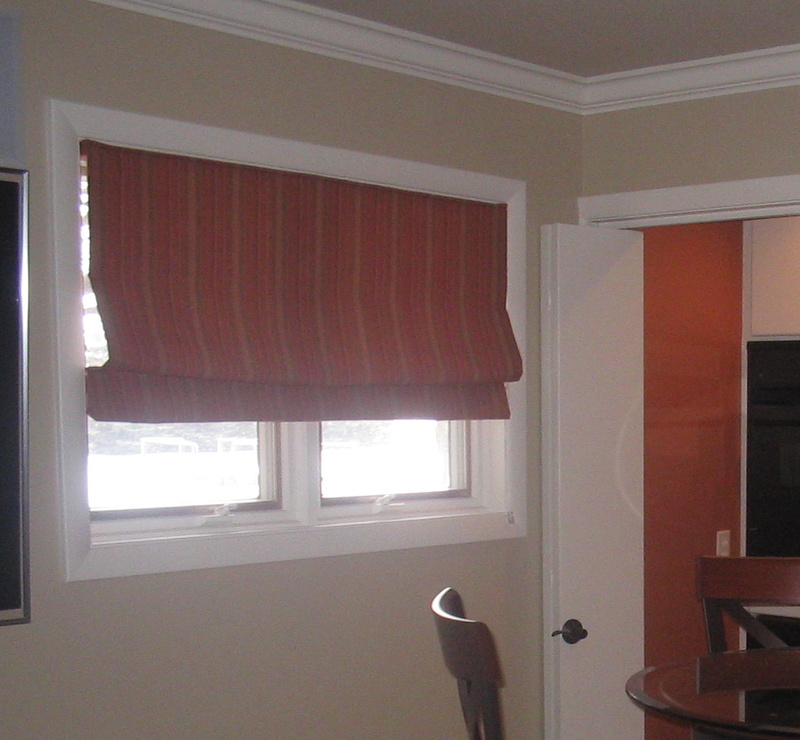 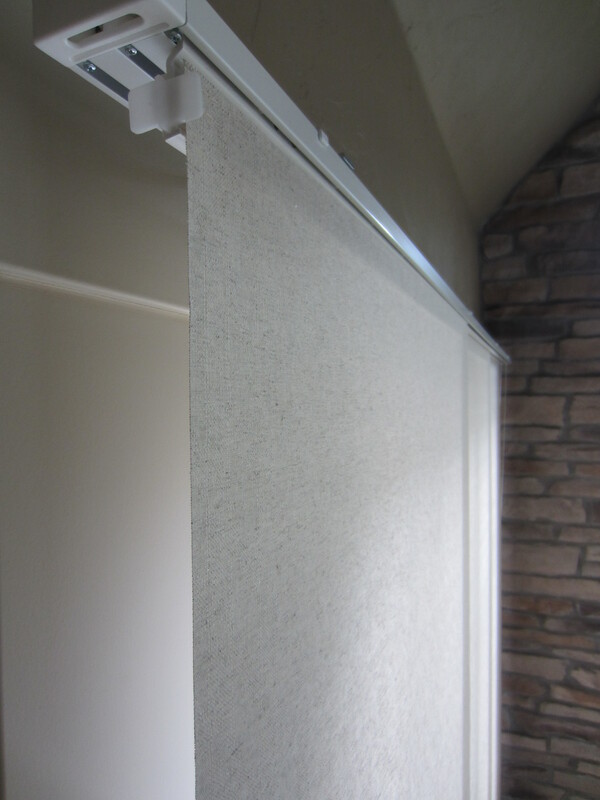 There is also a roller shade installed underneath for added privacy. 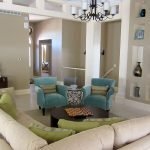 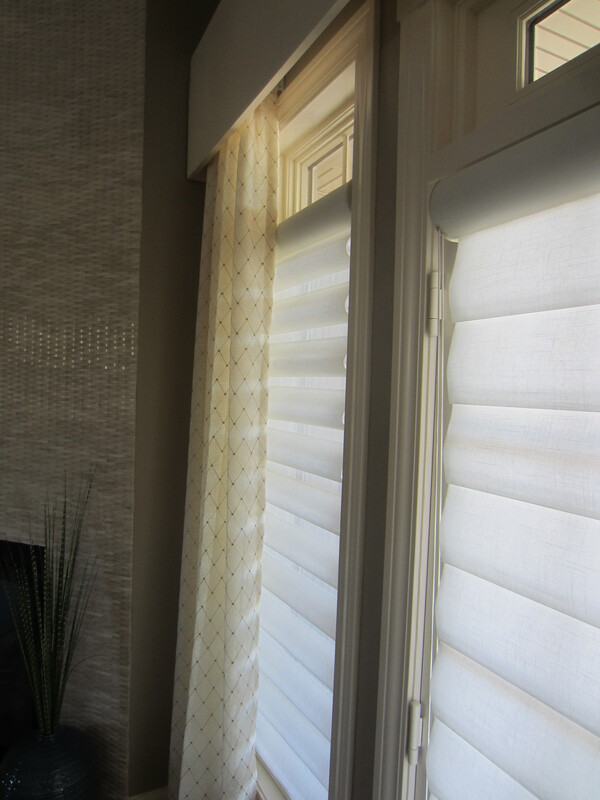 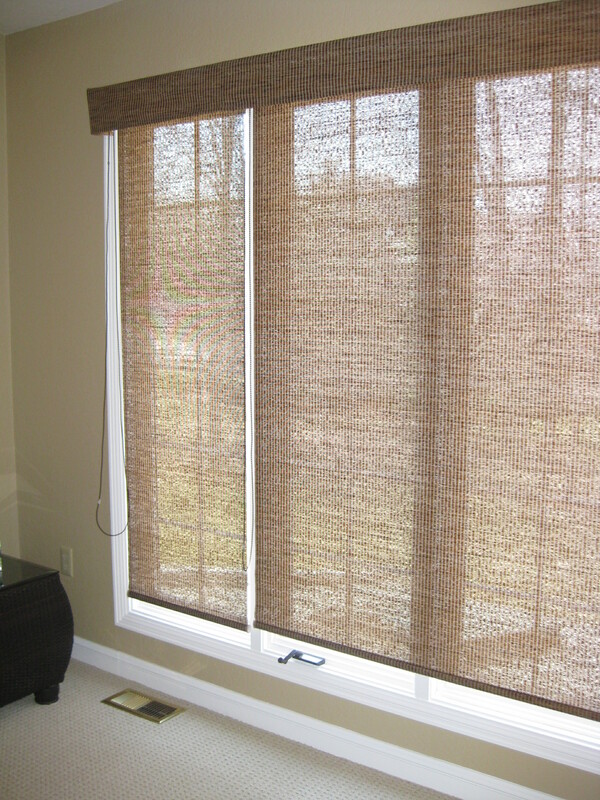 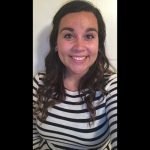 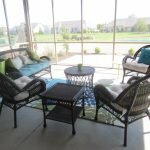 You have already seen several roller shades and wood blinds layered with other treatments and here are several featured as the main window treatment. 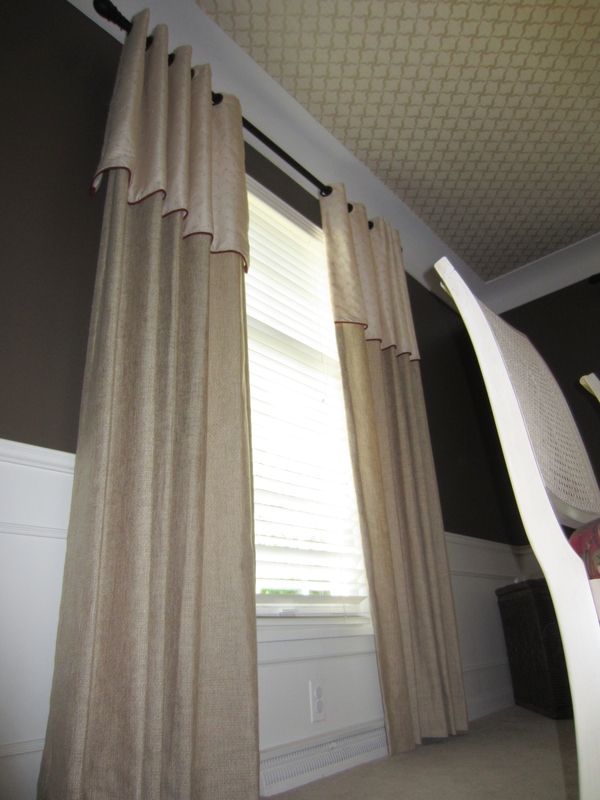 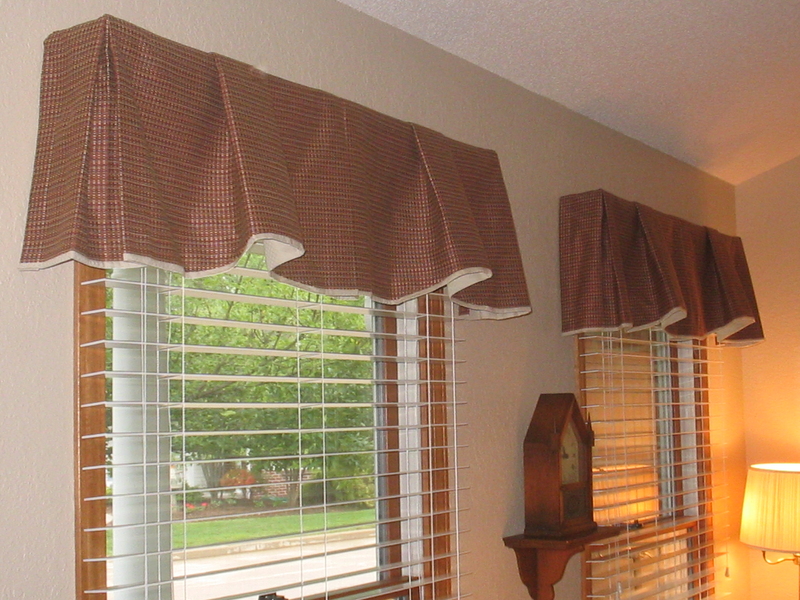 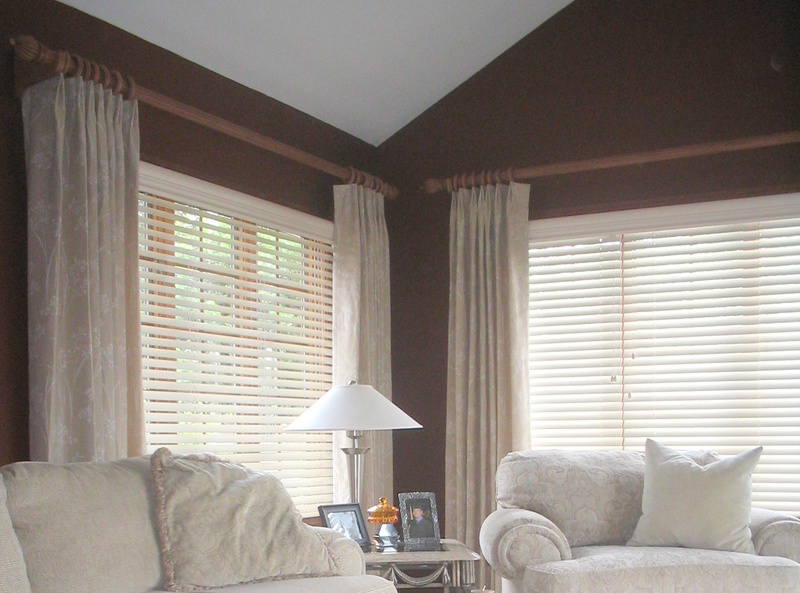 C- Flat Roman Shade, as they are pulled up they gain some of the “hobbled” look.